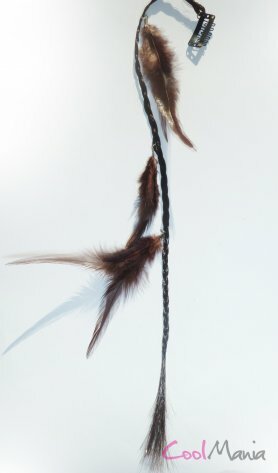 Feather Hair Extensions - A unique look for your hair with Feather Hair Extensions which are an accessible, convenient, practical way to express your creativity and make you unforgettable! 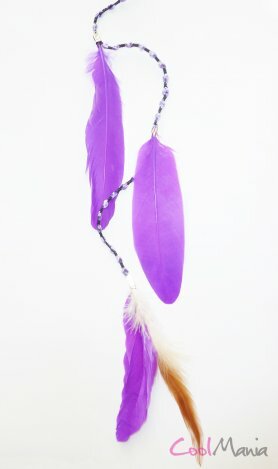 Buy Feather Hair Extensions for good price online. Whether you have short hair, long hair or want a feather for your pet - Hair Feather extensions are an accessible, convenient, practical way to express your creativity and make you unforgettable! This fresh look is nothing shy of an epidemic that's sweeping across the nation. Lasting up to three months - wash, blow-dry, curl or flat iron your hair. 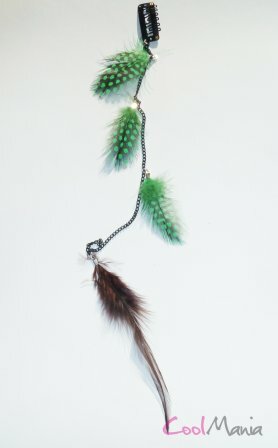 The feathers blend into all varieties of hair no matter the shape, style, or texture. The variety of colors lets you control and lets you build a look that accentuates your own uniqueness.